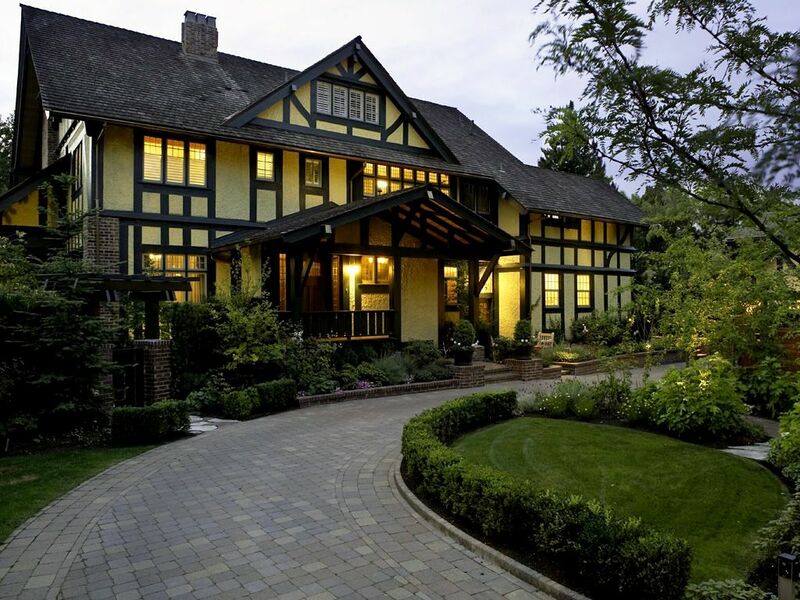 This 1911 eclectic Tudor revival was restored in 2002-2003. A 1.5 million dollar restoration led by Keate & Co.Design team. 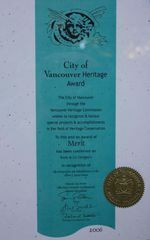 Winner of the Vancouver Heritage Award of Merit. 2006 new plumbing & cat 5 wiring throughout. Restored and updatedlight fixtures, door hardware, radiators and window trim throughout. Beautiful old world detailing everywhere. Perrin & Rowe fixtures. Anne Sacks handmade ceramic tile. New coach house/garage with heated floors and live/work space above. Copper gutters, 3/4" Bianca Carrera marble slabs in principal washrooms. 6 fireplaces, 7 bed, 7 1/2 baths, gated and secure property. 2 safe blocks to York House, Little Flower & Shaughnessy Elementary.